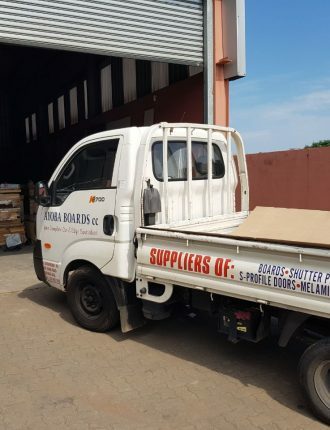 SPECIALISTS IN THE HOME DECOR INDUSTRY AYOBA BOARD AND ACCESSORIES IS THE PLACE TO SHOP FOR HARDWARE , FURNITURE FITTINGS AND RELATED HOME DÉCOR ACCESSORIES. 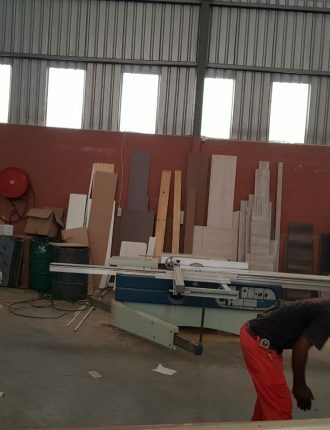 WE AT AYOBA BOARD TAKE PRIDE IN PROVIDING EXCELLENT CUSTOMER SERVICE COUPLED WITH QUALITY WORKMANSHIP AND FAST EFFICIENT PRODUCTION. 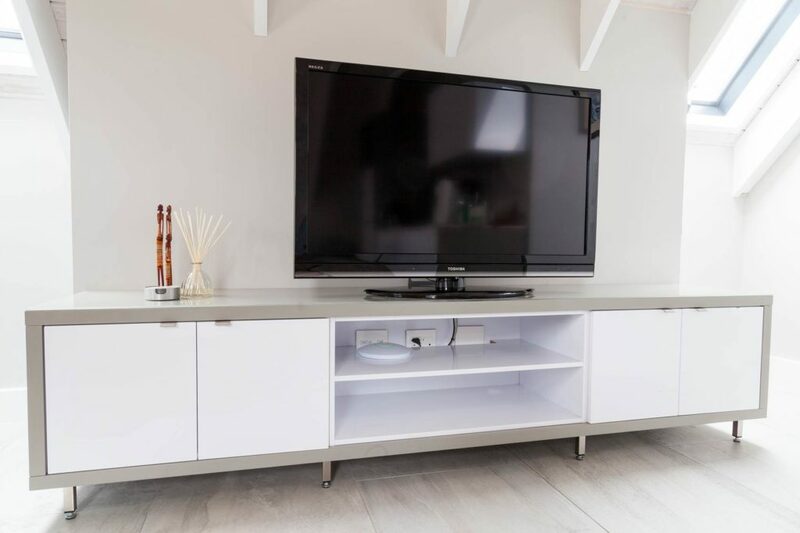 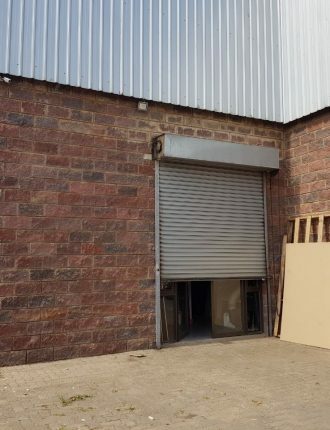 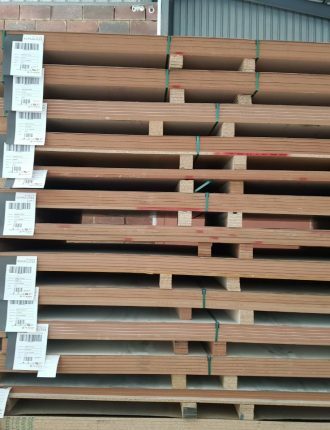 WE STOCK A WIDE RANGE OF DIFFERENT BOARDS FROM WELL KNOWN LOCAL MANUFACTURES SUCH AS PG BISON AND SONAE WHICH INCLUDE MELAMINE, CHIPBOARD, SHUTTER PLY, SUPAWOOD, SUPA GLOSS BOARDS, DECORATIVE BOARDS AND ALSO POSTFORM TOPS ALL AT COMPETITIVE PRICES. 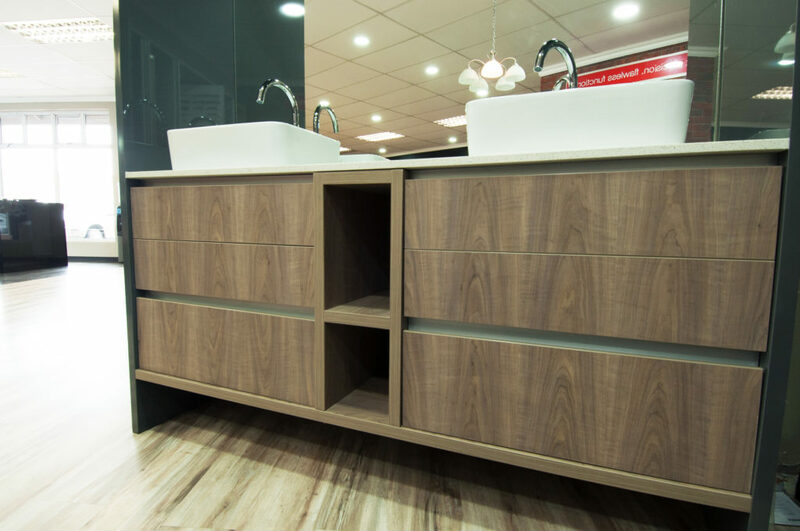 WE STRIVE TO KEEP UP WITH THE LATEST TRENDS BY OFFERING NEW AND EXCITING PRODUCTS AND STOCK THE LATEST RANGES AND COLOURS.WE PROVIDE FRIENDLY ADVICE,ASSISTANCE AND EXPERTISE. 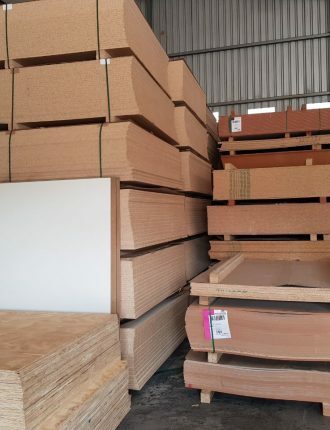 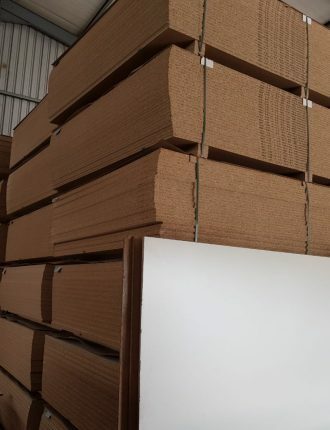 MelaWood is a high-quality melamine faced particle board comprising a single layer of melamine impregnated decorative paper fused under heat and pressure to both sides of a high density, smooth surface BisonBord or SupaWood substrate to form a homogenous construction. 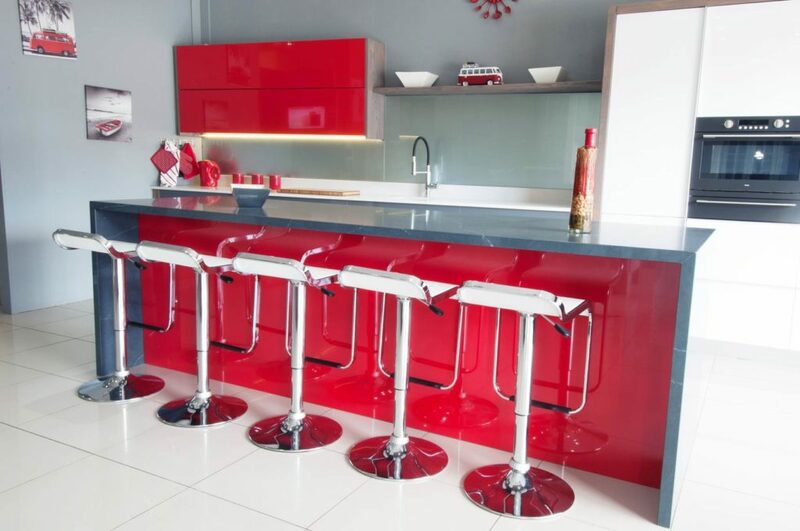 MelaWood’s extensive colour range makes it the perfect choice for a variety of interior architectural applications. 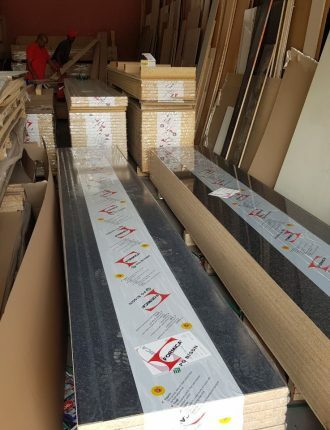 MelaWood SupaGloss is a durable, UV hardened gloss surface manufactured locally with the latest technology according to international standards. 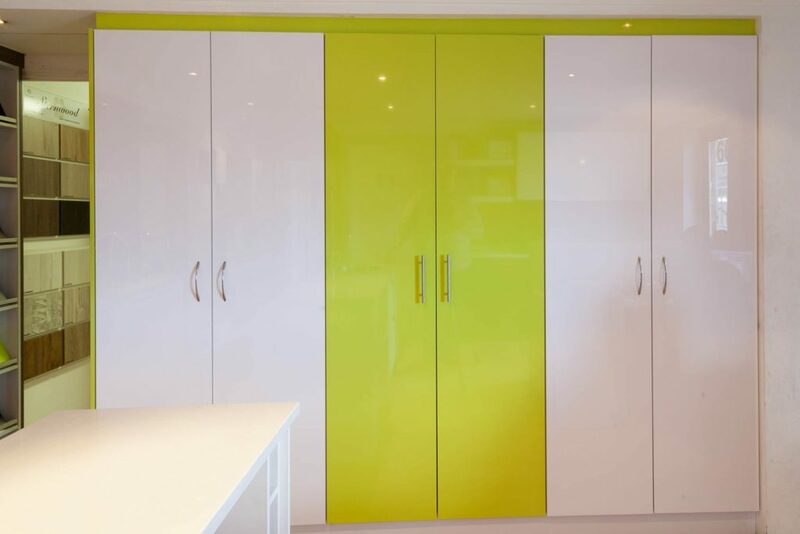 Consistent in quality and colour, it achieves exceptionally high gloss levels with excellent wear resistance making it perfect for your home, office or retail environment.